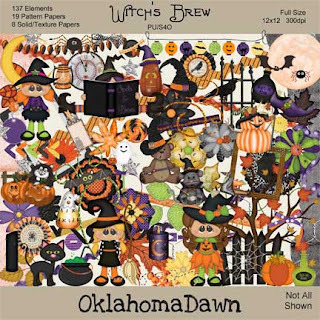 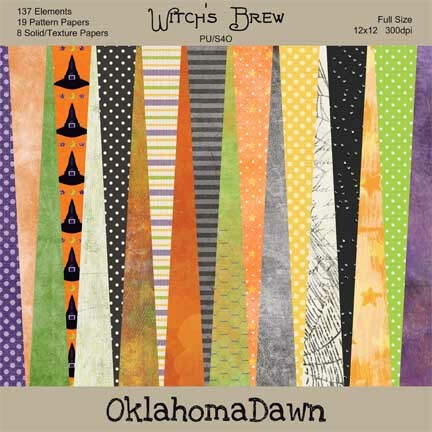 This FREE element coordinates with my newest for purchase kit called Witch's Brew. It has 137 elements, 19 pattern papers and 8 solid/texture papers. Through November 4th the full kit is on sale for $1.75 at Berry Applicious and Digi Graphic Designs. HERE is the direct link for this FREE scrapbook element. 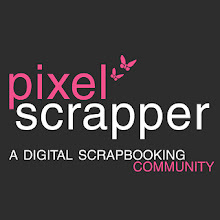 If you aren't already a member at Pixel Scrapper, you can join for FREE, then you'll have access to download thousands of FREE scrapbook elements and papers. 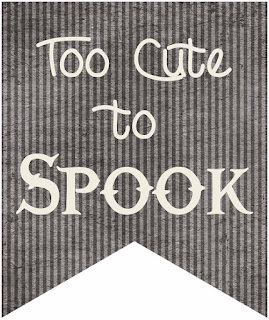 Seriously, it is FREE!